1. For first time using the 3D glasses on any 3D TV, you must search the signal firstly. 2. During the search process, can only turn on one 3D TV, and must keep the 3D video TV output. 3. 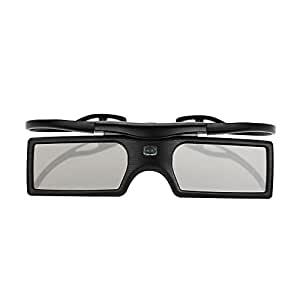 During the search process, 3D glasses should be kept in front of the TV about 1 meter away.